Crisp 2-step minimalism with a darker tint from Point B. 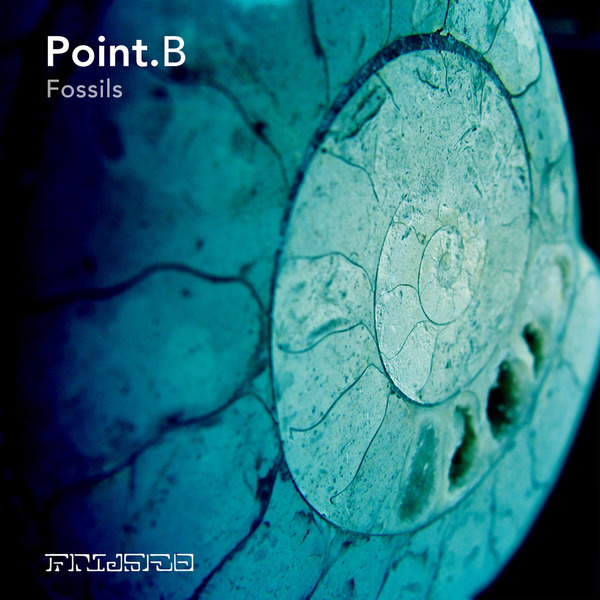 'Fossils' is one of the most laidback grooves we've heard from him, but theirs still that midnight essence bubbling through from hovering strings and synth pads and the melancholy vocal revolutions. Remixing, Kuoyah cuts it up with a much nastier intent, all fluid, slicing syncopation and neuro-funked behaviour in killer mode, while Kingthing's is cheekier and more Techno-inflected. Ace.